Anonymous sources speaking to the Globe and Mail report that a new plan by Canadian lawmakers is looking to add hundreds of millions of dollars in revenues to the Canadian Media Fund, which already receives a levy on cable bills to finance the production of Canadian content by Canadian-owned media empires. Prime Minister Justin Trudeau has flatly rejected the controversial recommendation from a parliamentary committee calling for a five per cent tax on broadband internet services. 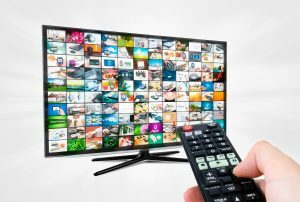 The new levy, included in a majority report of the Canadian Heritage committee released earlier this month, was intended to boost a media sector struggling to adapt to technological changes and evolving consumer habits—specifically, the consumption of content from companies located outside of Canada like Facebook and Netflix. Industry expert CBC and Telefilm executive Richard Stursberg, most often uses Netflix as an example. 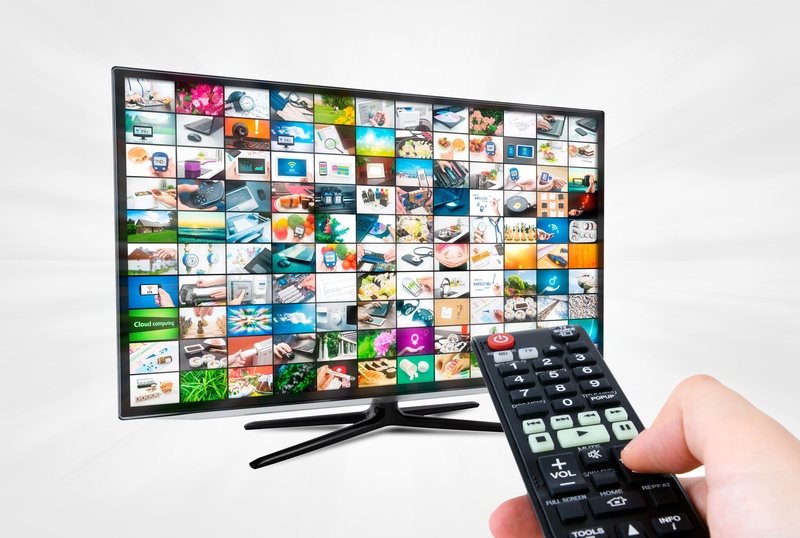 Stursburg suggests that if Netflix is a distributor in Canada, shouldn’t it pay the levy, equivalent to 5 per cent of cable or satellite revenues?